FRESNO, California -- An elementary school P.E. teacher at Herndon Barstow Elementary in Fresno, California, has been arrested after being accused of disciplining children by choking them with a jump rope. The Fresno County Sheriff's Office said they have arrested 64-year-old Peter Samhammer of Clovis on four felony counts of child abuse. Detectives said on Thursday afternoon Samhammer disciplined several children by placing a jump rope around their necks and tightening briefly before letting go. They said the rope left red marks on the children's neck and shoulder areas. All of the victims are between nine and 11 years old. "Mr. Samhammer is on official administrative leave. Student safety is a top priority for the district and as such, we are fully cooperating with the Fresno County Sheriff's Office and will continue to do so throughout the course of its investigation." 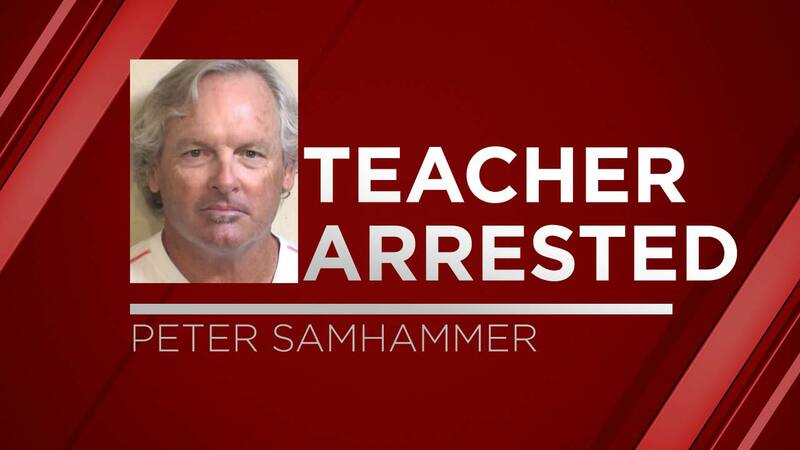 Samhammer has also worked as a seasonal employee with the Clovis Unified School District but is currently not an active employee. Anyone with additional information is asked to contact the Fresno County Sheriff's Office.